With Contact Center Anywhere’s chat and collaboration capabilities, sessions are routed, queued and distributed to agents on the same desktop interface as is used for emails and voice calls. Agents can “push” web pages or co-browse in a web collaboration session, making it easy to interact with customers and privide great service. Contact Center Anywhere allows agents to transfer chat sessions and all current text along with the customer. Handling time can be further reduced through content analysis and suggested responses for agents. It should be intuitively obvious that if customers received timely, effective service by the methods they prefer they will be more likely to do business with the company again. Academic research backs this up. University studies prove that companies who are the loyalty leaders in their categories also have the highest rates of business growth. In orther words, customer satisfaction matters because customer loyalty is directly related to business growth. The good news is that communicating with customers in the ways they prefer can not only improve customer satisfaction and loyalty but also dramatically reduce transactin processing costs. 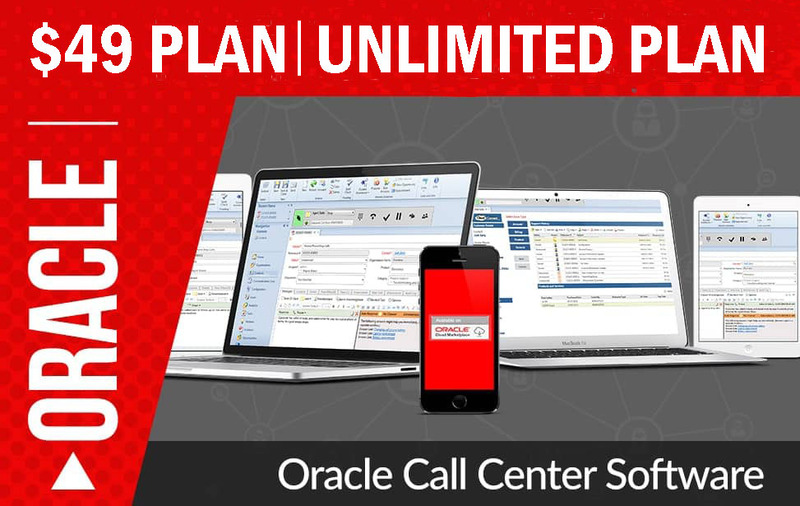 Contact Center Anywhere enables companies to provide more effective service by presenting agents with integrated customer interaction histories which also include transcripts of all emails, chat sessions, notes taken on calls, recordings and other data. Agents can also access a Current Session History that includes details of the customer’s experience so far on their current call. It includes information such as IVR entries, time spent on hold or in queue, transfers and other current call information, enabling them to “feel the customers pain” in real-time. This level of real-time customer inside provides agents with an important tool for turning customer transactions into long-term relationships.